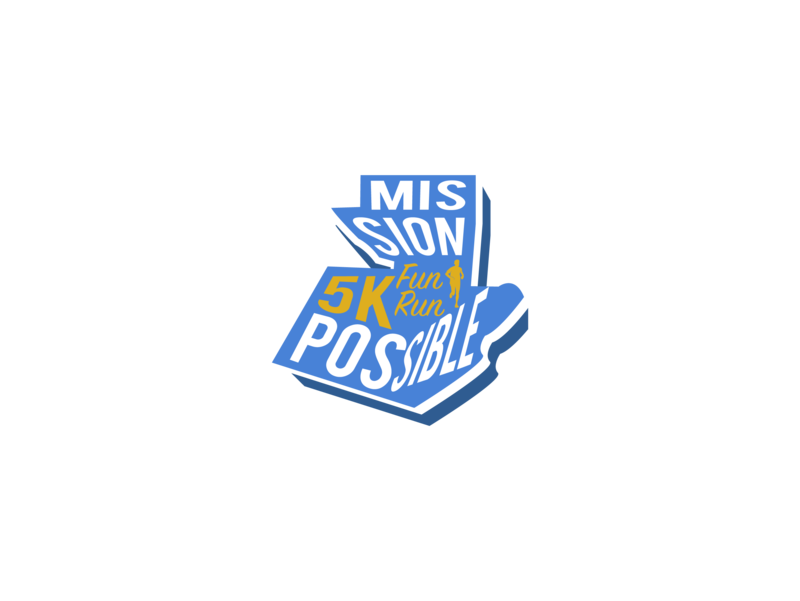 Please join us for the 1st annual Mission Possible 5K Run/walk and 1K fun run at Etowah River Park on March 30, 2019. The race benefits critical mission efforts for Life Ministries in Guatemala, an organization that builds lives for poverty-stricken families by providing food, shelter, ministry, and youth education. Donations of small toiletry items (soaps, deodorants, toothbrushes, etc.) welcomed. 1k Fun Run starts at 8am / 5K starts at 830am. Registration is $15 for 1k; 5k is $25 until 3/14, then $30 until race day. T-shirt’s are guaranteed for pre-registered participants, same day registrations will be provided as supplies last. WANT TO SUPPORT THE CAUSE BUT NOT BREAK A SWEAT?.... Sign up as a Phantom Runner! Phantom runners will get the same great race shirt - mailed right to your door!